The Engdahl Ranch is a fully-functional cow-calf operation which had been in the same family for nearly 85 years. With horizon-to-horizon views without rooftops, this 15,797± ranch consists of nearly 1,300 acres of farm ground with the balance split between open and timbered range. There is ample stock water and the fences are tight and well-maintained. This ranch will be of interest to both cattle operators and sportsmen alike. 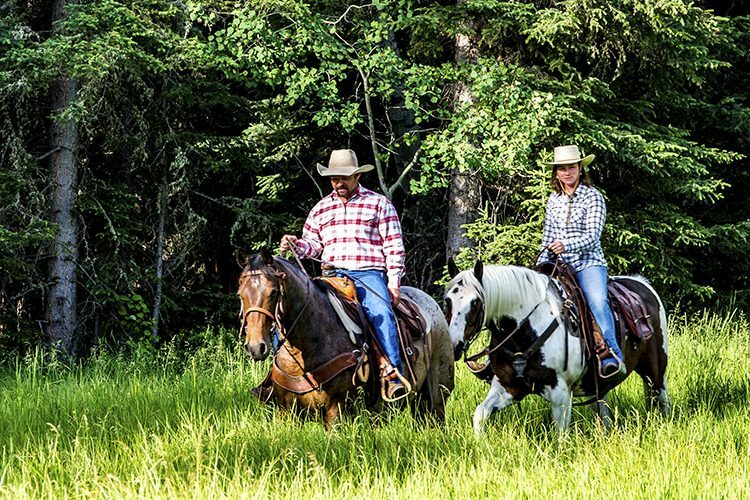 The Engdahl Ranch has been owned and operated by the Engdahl family for over 80 years. This productive and well-managed grass ranch includes 15,797± acres of which approximately 11,257 are deeded; the balance consists of 3,900± acres of BLM lease and 640± acres of state lease. The ranch is predominantly native range with approximately 1,300 acres of productive dryland farming. There are significant stands of pine in the most northern reaches of the ranch as well as several seasonal drainages. Good water, strong forage and thick cover are the key ingredients that make this both a great livestock ranch and an outstanding hunting property for deer and elk. The headquarters is located approximately 20 miles northwest of Jordan and has two well-cared-for homes and ancillary support buildings for machinery and livestock. The Engdahl Ranch is a good example of a typical eastern Montana ranch consisting of open native range, timbered range, and dryland farming. The topography includes rolling hills, timbered breaks and several small seasonal drainages. The ranch is in excellent condition fostered by responsible grazing practices and sound farming. Water on the ranch is provided by three wells and several dams. Pipelines provide water to numerous tanks, but the majority of the water is provided by reservoirs. There are several two-track roads throughout the ranch providing good access to all the pastures, dams and wells. The entire property is boundary fenced and crossed-fenced creating nine pastures for grazing rotation that include the State and BLM leased lands. The improvements are located at the end of a short driveway off the county road. Aside from the primary residence, an older but well-kept farm house is available for a manager or guests. In addition, there are several ancillary buildings such as a shop, grain bins and cattle sheds. The Engdahl Ranch is located in Garfield County, Montana in the east-central portion of the state approximately 20 miles northwest of the community of Jordan - population approximately 345. Ranches in the area are primarily serviced by Jordan and Miles City, which is 85 miles further south of the ranch. Billings, which is the state’s largest city, is less than three hours from Jordan via US Highway 200 and US Highway 87. Here you will find a full range of services, markets and supplies as well as Montana’s largest commercial airport. Major carriers such as Horizon, Allegiant, Delta and United combine to offer multiple flights each day to various destinations through the continental United States. Fort Peck, a major recreation destination, is north of the ranch and easily accessed at Hell’s Creek State Park, 25 miles north of Jordan. Opportunities for excellent boating, fishing and water-based recreation are available on Montana’s largest body of water. The ranch sprawls across a diverse landscape south of the Charles M. Russell National Wildlife Refuge. Given the size and remoteness of the refuge, the area has changed very little from the historic voyage of the Lewis and Clark Expedition through the era of outlaws and homesteaders to the present time. Although the economy is driven by agriculture, with major products being small grains and cattle, the proximity to this vast wilderness has fueled recreation - the largest growing segment of the local economy. Aside from the typical recreational activities like hunting, fishing, camping and boating, Jordan is internationally known for its historic paleontology discoveries. There have been significant finds in the Cretaceous sediments of the badlands including the first Tyrannosaurus rex discovery in the Hell Creek area north of Jordan just after the turn of the 20th century. World-renowned paleontologists continue to work in the area every summer. 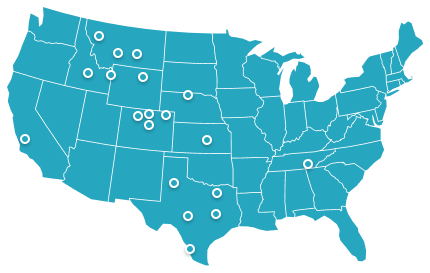 The Garfield County elementary and high schools are located in Jordan and boast a 6-to-1 student/teacher ratio. The county health center serves as the local medical facility and nursing home. All the basic services are available in Jordan which includes a local bank, churches, gas station, grocery store, bar, hardware and feed store. There is also a 4,300 x 75-foot asphalt airstrip that is accessible to small private and charter aircraft. The area experiences a wide range of temperatures and continental weather conditions. There is potential for severe winter and late spring storms. Like much of Montana, a drought has plagued the area, although the past season saw some much-needed moisture relief. The National Weather Service station in Jordan is the weather recording station located in closest proximity to the subject property. The 30-year snowfall average is 23.9 inches and the average high temperature is 58.6 degrees. The average low temperature is 29.7 degrees and the area receives an average 12-13 inches of precipitation. The average growing season is 90-100 days. The main house which was originally built in 1940 has undergone numerous updates and is in excellent condition. The main floor is approximately 1,225 sq. ft. and includes a large kitchen, great room and typical built-ins. There is a mud/laundry room, one bedroom and one bath on the main floor with an additional three bedrooms and one bath in the 1,225± sq. ft. finished basement. The second house is a single-story ranch-style home constructed in 1956. It has approximately 960 sq. ft. of living area with three bedrooms and one bath. Both homes are in the process of having their roofs replaced. Other significant buildings are a 2,800± sq. ft. metal-sided pole building which was built in approximately 1960 and serves as a place to store equipment and make repairs. In addition, there are numerous grain bins which were constructed in the 1960s and are still utilized for grain storage. Ancillary buildings include working pens, corrals and a barn. Full documentation of the ranch’s stock-water rights are available on request. All minerals appurtenant to the ranch and owned by the Seller will be reserved by the Seller. Taxes for the Engdahl Ranch are estimated at $13,010 based upon past years. The Engdahl Ranch has been managed as a cattle ranch which has fostered healthy wildlife populations. The combined features of good management of native grasses, ample water, and good cover have protected and enhanced wildlife. There has been hunting on the ranch for many decades and the wildlife in the area is plentiful. 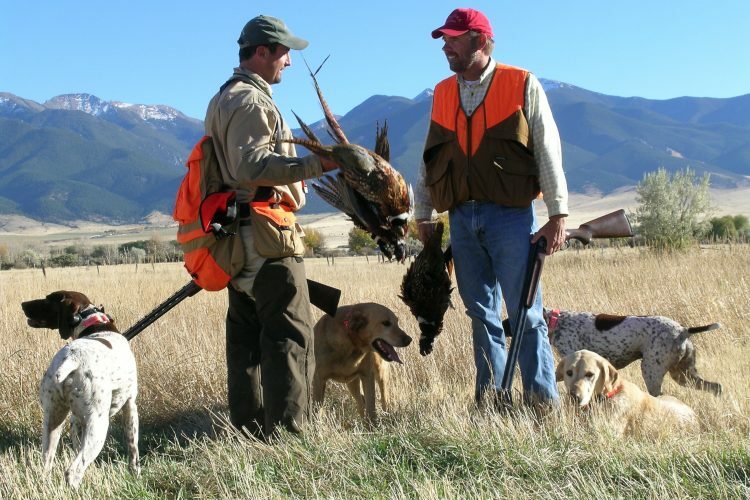 The ranch is frequented by upland game birds, waterfowl, antelope, deer and elk, innumerable song birds, raptors and fur-bearing animals all making their presence known on this classic Montana ranch. The property is situated about four miles south of the Charles M. Russell National Wildlife Refuge which is the largest refuge in the lower 48 states. Encompassing over 1.1 million acres, it includes Fort Peck Reservoir, which during normal operations is 134 miles long with an estimated 1,520 miles of shore line. The lake affords excellent opportunities for boating and fishing for walleye, catfish, smallmouth bass, northern pike, sauger, paddlefish and some lake trout. The area surrounding Fort Peck Reservoir is well known for its trophy elk and mule deer. 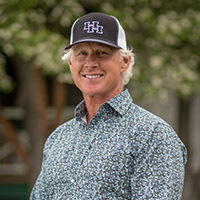 The Engdahl Ranch has been both owner-operated and leased, and has proven to be a nearly ideal cattle ranch under either scenario. It is well suited for running yearlings during the grazing season or for a year-round cow/calf operation. Currently the property is under lease to neighboring landowners and is appropriately stocked with approximately 380 pairs. Although this ranch is a true grass ranch, barley hay is cut on the dryland fields which provides additional winter feed. Farm production is important to the operation but the focus is on managing the grass by moving cattle between pastures, maintaining fences and looking after livestock water wells and reservoirs. The area in which this ranch is situated is highly acclaimed for its hunting recreation which includes both upland birds and big game. 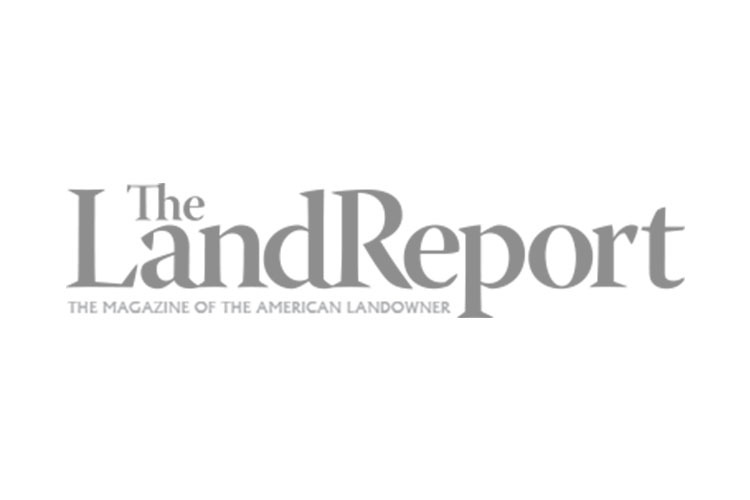 In the past, the owner has chosen to provide hunting access to nearly all those who ask for permission in the pursuit of elk, deer and upland birds. Thousands of acres of public land are adjacent or nearby, creating a magnificent playground for the outdoor enthusiast.